GLS EDITION* 4 CYLINDERS* ONLY 64,000 MILES* PW PDLKS* A/C* ALLOY WHEELS* AM/FM/CD/SATELLITE RADIO* AUX OUTLET* ALL WHEEL ABS BRAKES* BLUE TOOTH* EXTRA CLEAN LOW MILEAGE* THERE PLENTY OF UNUSED MILES LEFT FOR YOU!! Includes Our Multi Point Safety Inspection, NJ State Inspection Guaranteed and Is Available With 3 Year Warranty!!! Buy With Confidence at Sheldon Motors Family Owned Business Since 1954!!! CALL NOW!!! 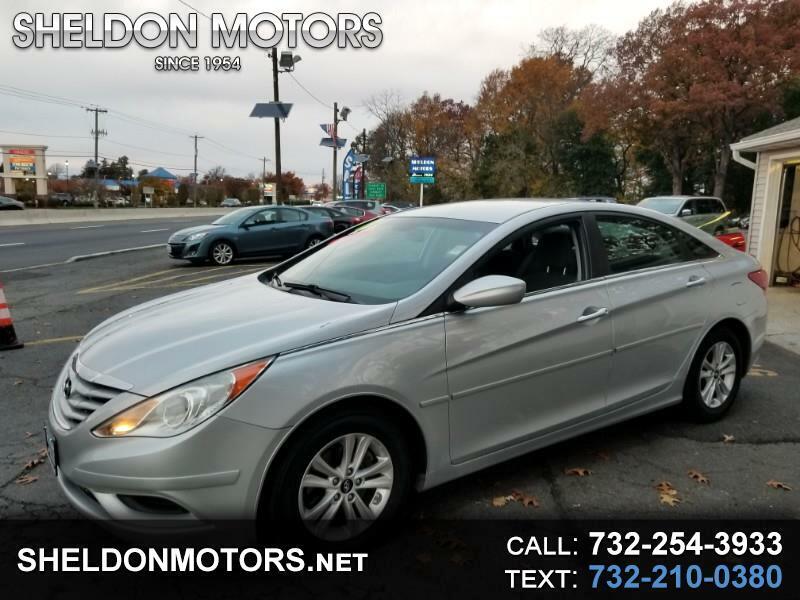 732-254-3933 or visit us at www.sheldonmotors.net for more information.. Visit SHELDON MOTORS online at sheldonmotors.net to see more pictures of this vehicle or call us at 732-254-3933 today to schedule your test drive. I have used Sheldon Motors for both of my purchased vehicles and both times it has been not only easy, but the service and quality of my visits have been superb. 10/10 would recommend. Thank you guys!